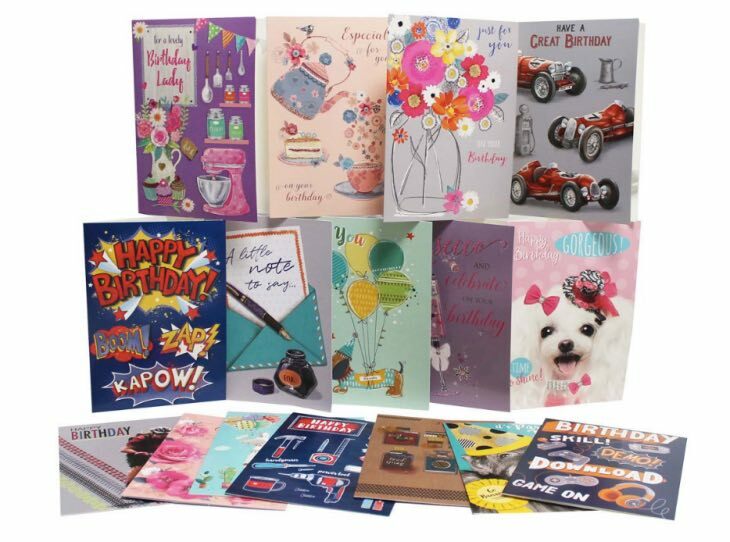 You can never have enough Greetings Cards in the house and if your current supply is low, we’ve spotted a fantastic offer which allows you to stock up for many years to come. The Works are making things very easy for shoppers this year, by offering a mega bundle Box of 576 Greeting Cards which currently has a 93% discount attached to it. This package was previously available for £49 but now The Works has it for just £25 which is a huge saving that gives you and your family members enough cards, so you never go short again. 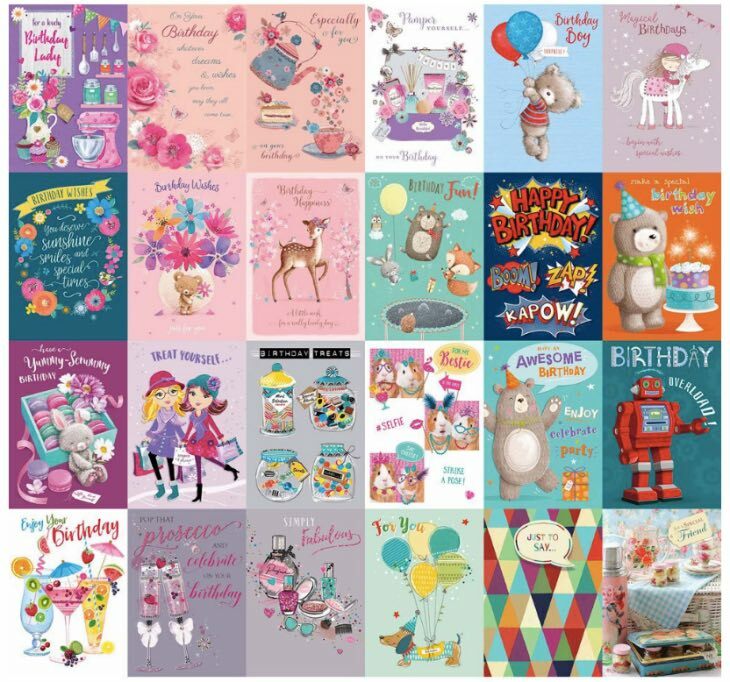 There are 48 different card designs to choose from, many of which are assorted Birthday cards for boys and girls but also general cards as well for other occasions when you need to give somebody a card, including ‘Just to Say’ cards. Find this package online at The Works while you still can, as you’ll be amazed how much money you save throughout the year with 576 cards available for as low as £25.